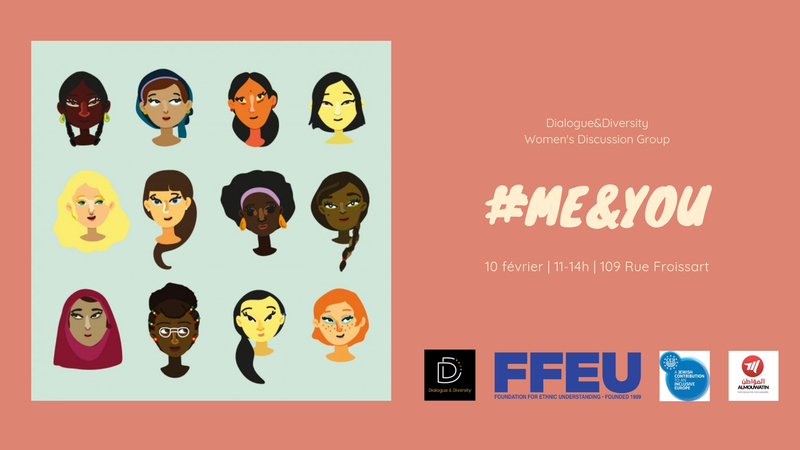 Join our second Intercultural Women’s Discussion group of the year! The workshop will bring women to share their individual journeys and exchange perception on spirituality and godly figure. As always, we will meet in an open, warm and welcoming environment with Jewish, Muslim, Christians and non-confessional women to discuss each other’s challenges, culture and tradition;.